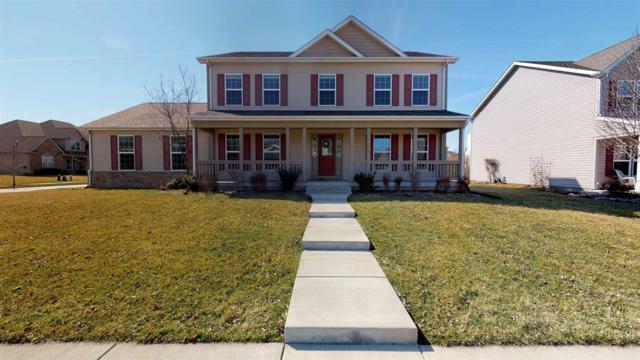 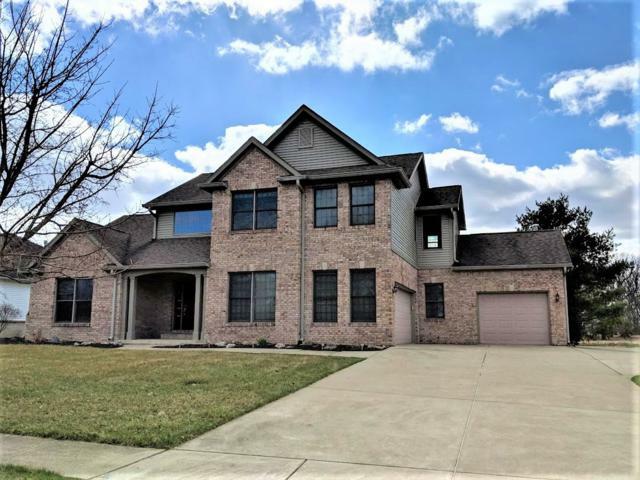 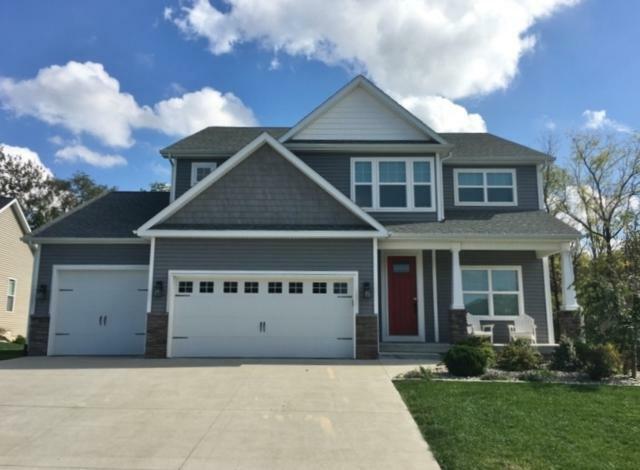 Listing courtesy of Cara Mclean-Rolfes of Keller Williams West Lafayette. 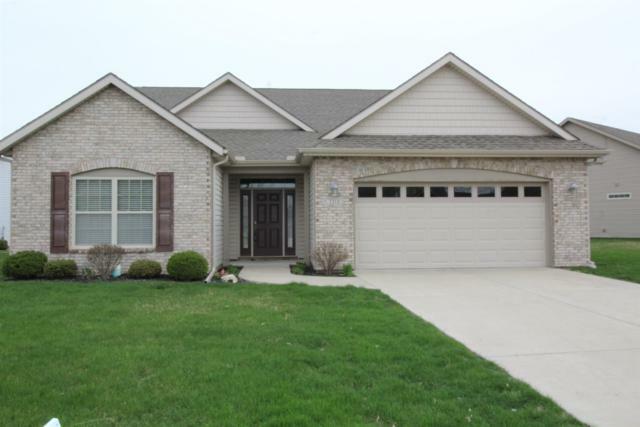 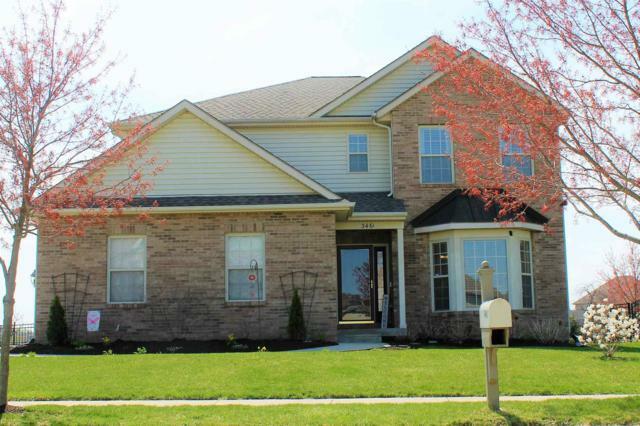 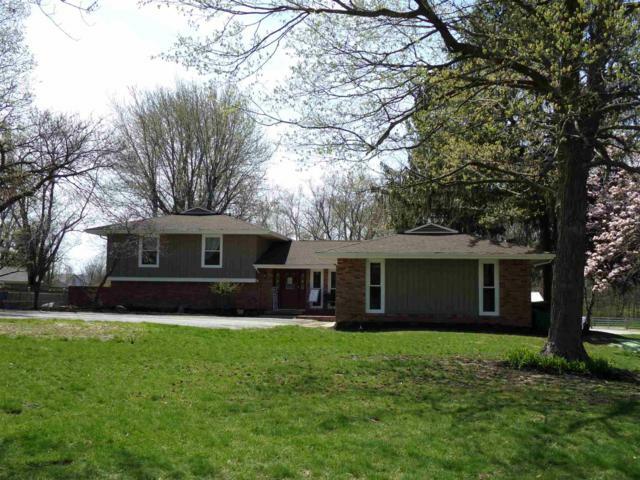 Listing courtesy of Thomas Albregts of Keller Williams Lafayette. 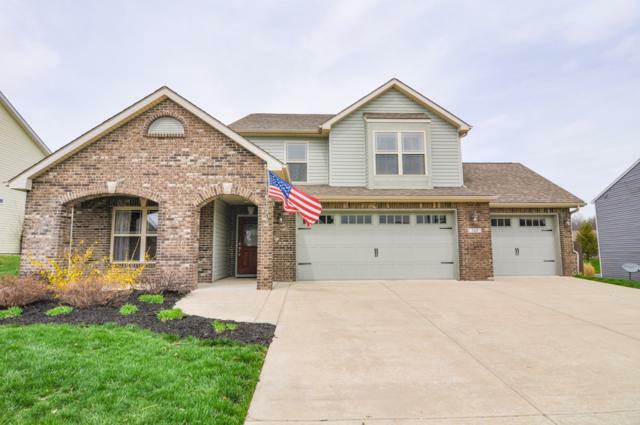 Listing courtesy of Aaron Walker of Coldwell Banker Shook. 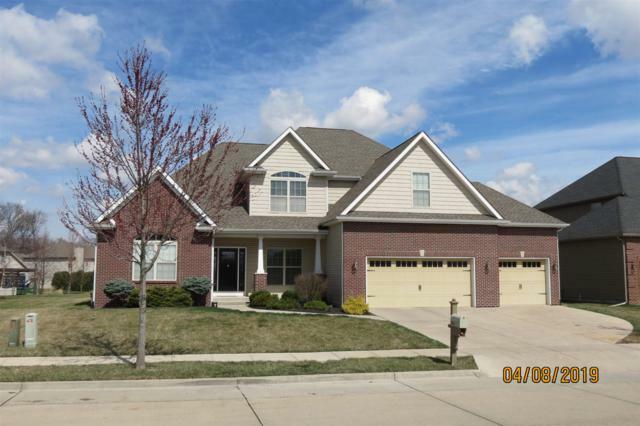 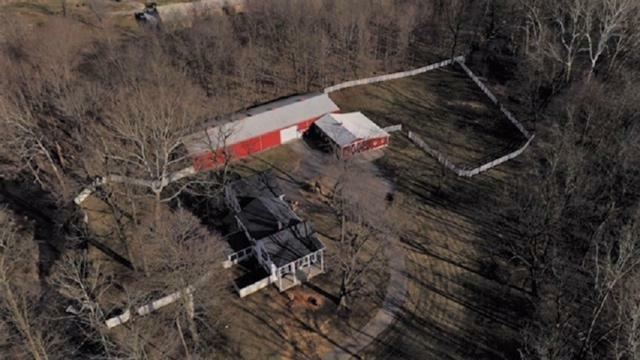 Listing courtesy of Ken Koch of Keller Williams Lafayette. 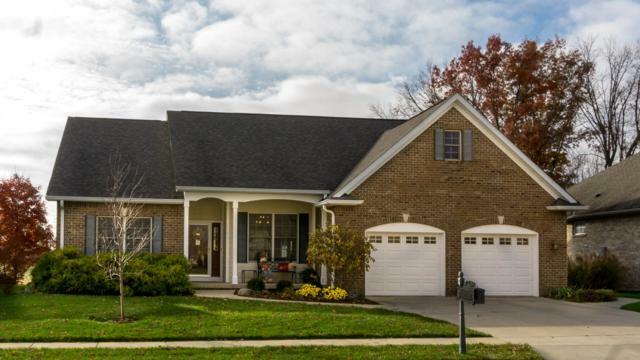 Listing courtesy of Darla Mazur of The Russell Company.